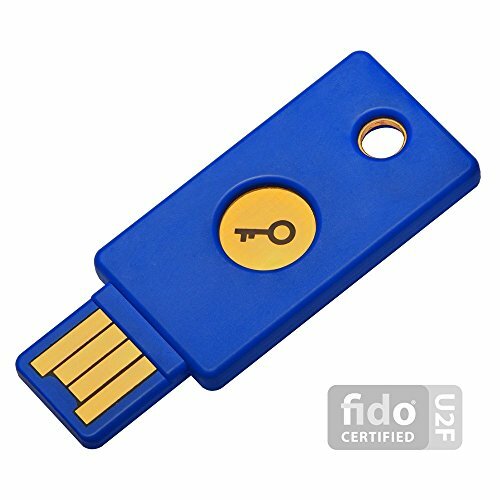 If you're looking for a physical 2FA token to use with as many services as possible, this is it. If you're not already riding the two factor authentication (2FA) bandwagon, this should be your ticket. The Yubico FIDO U2F Security Key is an ideal 2FA token because it doesn't require a battery or Internet connectivity. A must for securing sensitive accounts. 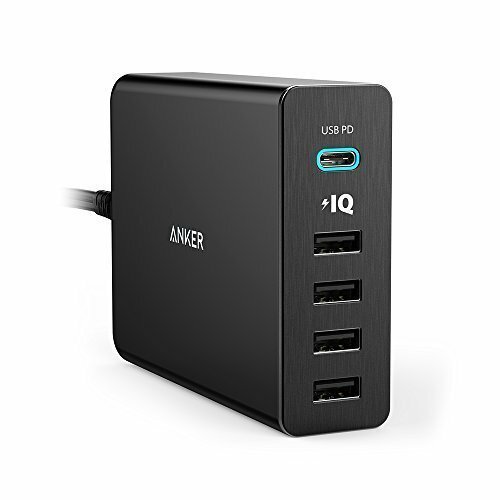 60W of power to up to five devices including one USB-C port. Great for making friends while traveling. 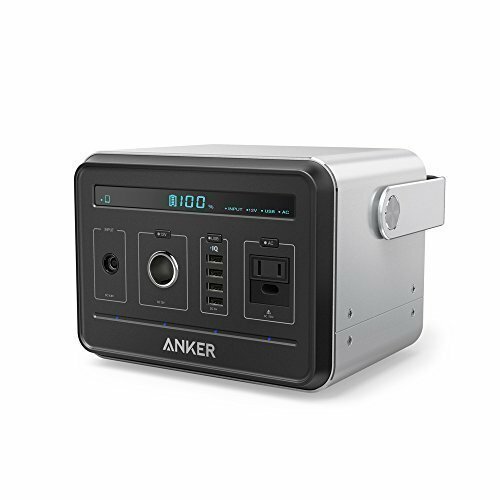 For a battery on the go it is difficult to beat Anker. 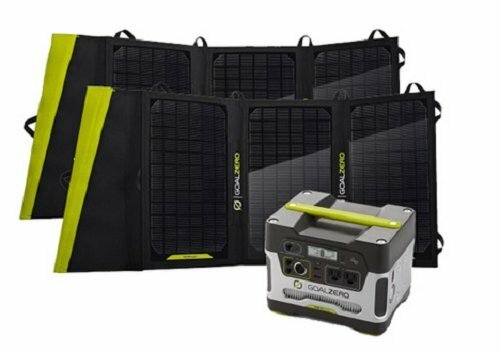 This package will get you off and running with 40W worth of solar panels and 400Wh of portable power. If you're powering devices from a vehicle, you should have at least two native 2.1A USB charging ports. 400W is plenty of power for most applications, but consider their 700W model if you're a heavy user. 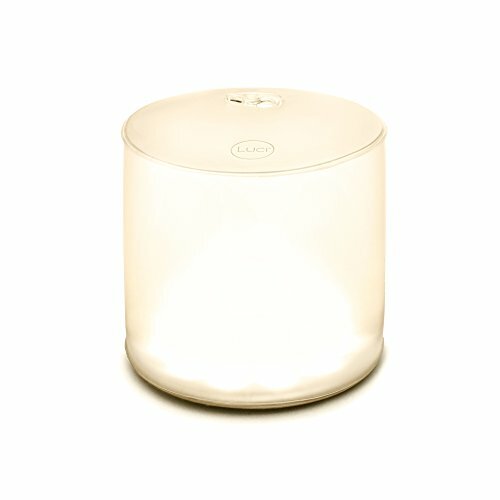 Inflatable, solar-powered lantern that fits in the palm of your hand. Great for camping or sailing. How do you need your power delivered - USB? Check. 110V Household AC? Ok. 12V? Yes. Recharge your phone several dozen times, recharge a laptop at least ten times. 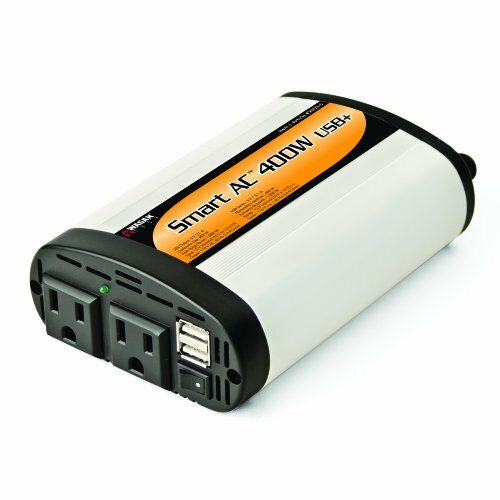 This is the thing to get for emergencies and off-grid projects. 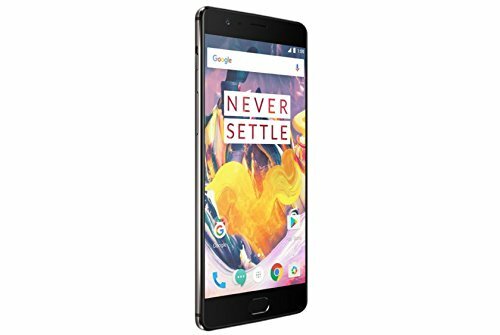 Who likes holding something while trying to use a computer while also talking on the phone? There has to be a better way! You're in luck, because there is. Yours for about $20, this is where you should begin your wired headset journey. 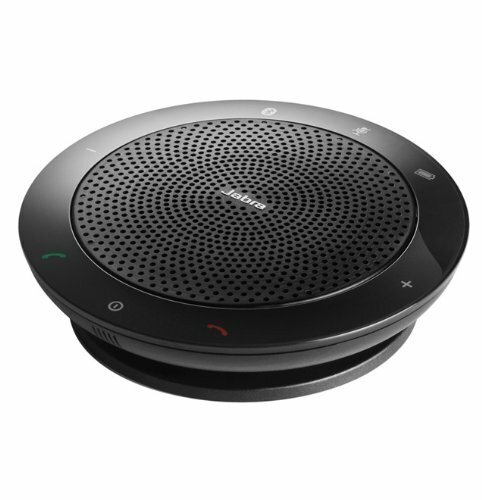 If you use a VoIP-based phone system and you're looking to step things up a notch, consider the Voyager Legend UC. The "UC" stands for "unified communications" and if you know what that means, you'll want to keep reading. 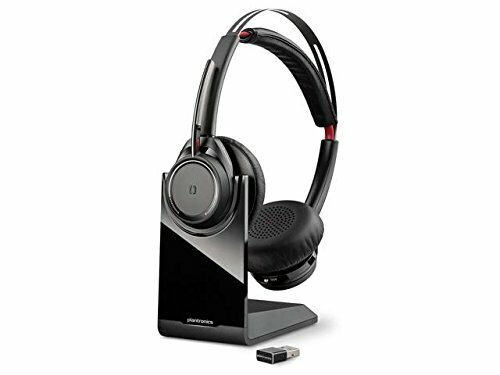 This particular headset is certified by RingCentral to interact with their desktop and mobile applications - answer calls and hang up directly from the headset, where ever you are. Do you avoid using a speakerphone because of audio quality issues? 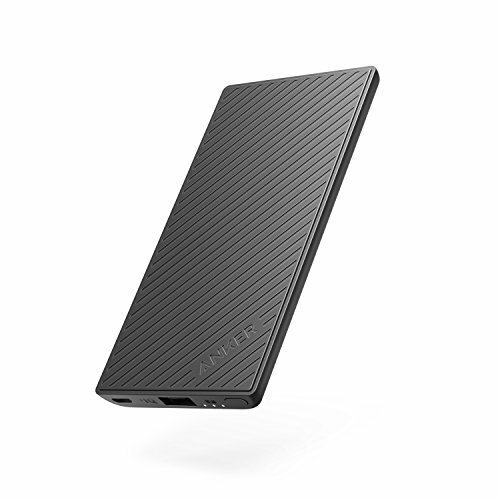 Perhaps your speakphone works well enough with only you speaking, but more people routinely need to join you. We've got you covered. 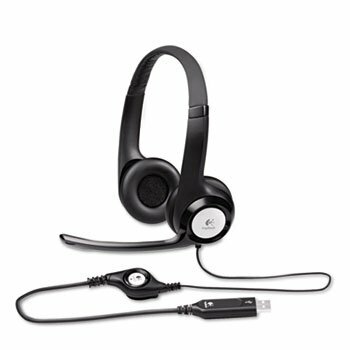 For about $100, pair the Jabra Speak 510 with your mobile device or laptop (using Bluetooth or USB) for an improved experience. 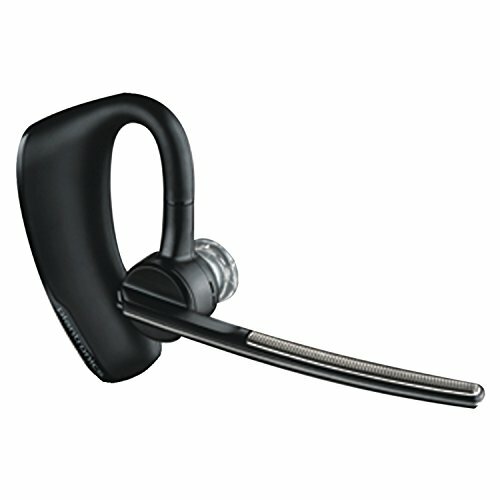 Looking for the best wireless headset you can buy for unified communications? For us, this is it. 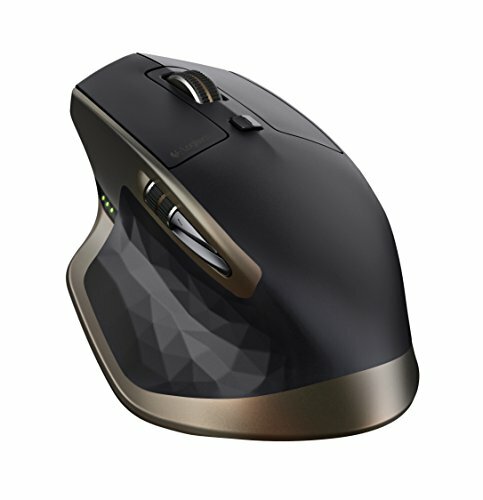 If you must use a wireless mouse, then it should have good rechargeable batteries with a long life. This one does while being a joy to use. 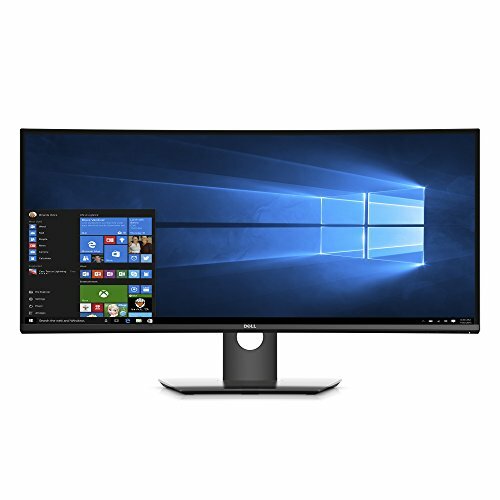 Need more screen real estate but can't stand the clutter of an additional monitor? Funds spent on a modern monitor are about as high-impact as you can get. Now you'll be able to use even MORE tabs in your favorite browser, research while writing, or play games the way they're meant to be played - all on a single screen. 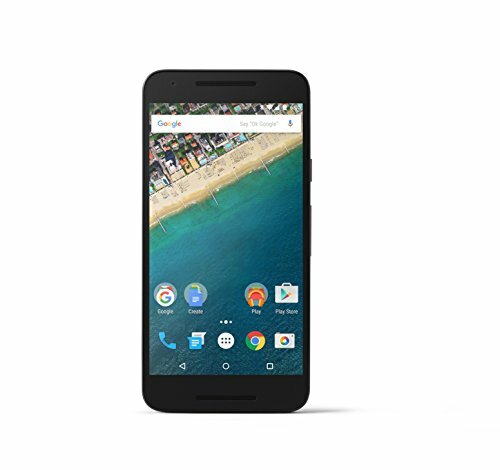 Bezels have gotten smaller and panels have gotten brighter over time. 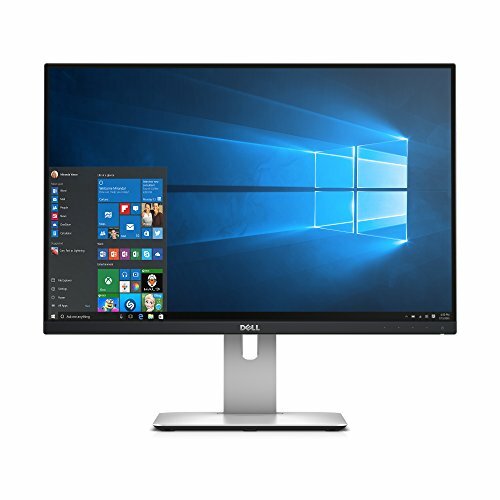 If you're still toughing it out on a $100 monitor from a few years ago, you may be able to appreciate the brightness and quality of something newer and (maybe?) larger. 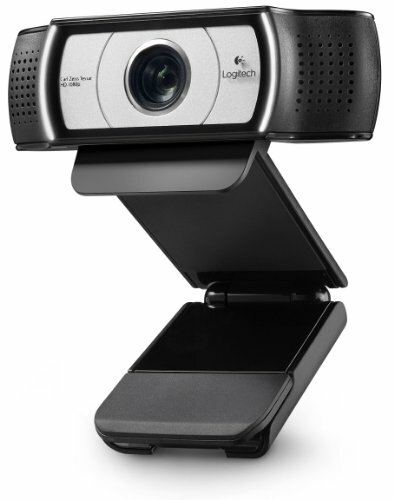 90-degree viewing angle, 1080p, so fetch. 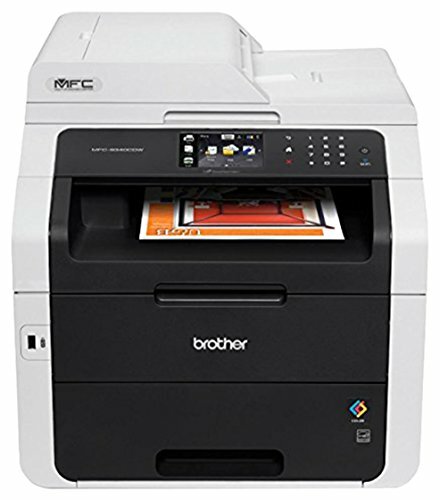 If you've decided that you're finished paying for bubble or ink jet cartridges, you should consider stepping up to a multi-function (print/scan/copy/fax) like the Brother MFC-9340CDW. Brother's product naming scheme is dead simple: C = color, D = duplex, W = wireless. 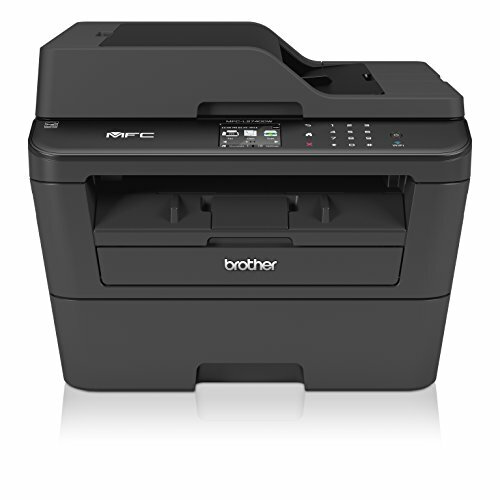 Perhaps you're trying to go paperless or you don't need to print in color - consider the Brother MFCL-2740DW.